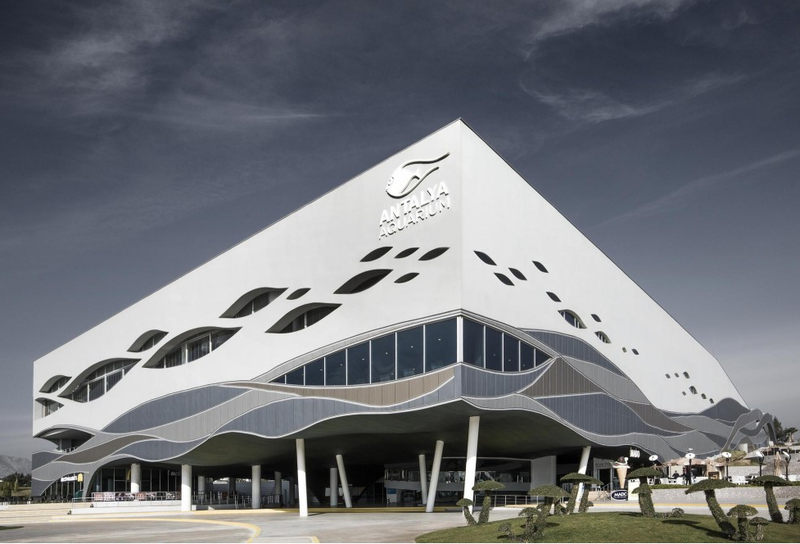 AE Interests: Sculptural façade takes influence from surrounding topography. Special steel foundation designed to allow for re-use of space and mobility (building will be relocated in its life to become a contemporary museum). 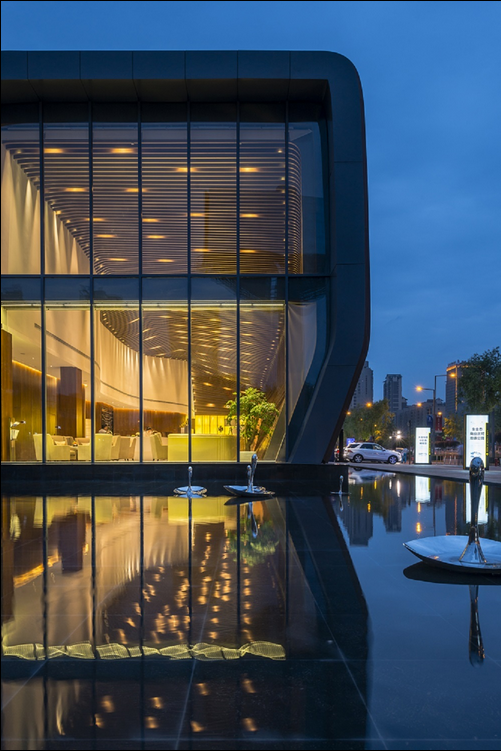 Vertical aluminum/wood façade celebrates ancient Chinese architecture while solving design problems inherent of complex geometry. 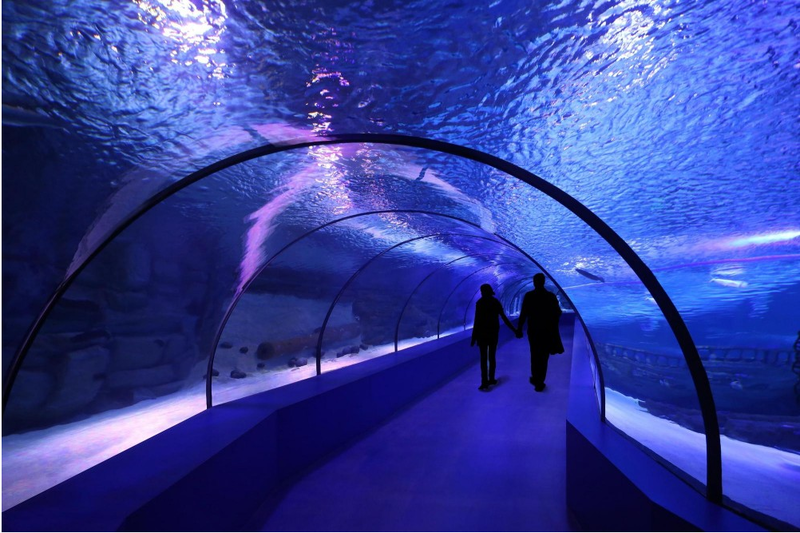 AE Interests: World’s Largest Tunnel Aquarium (131meters x 3meters). 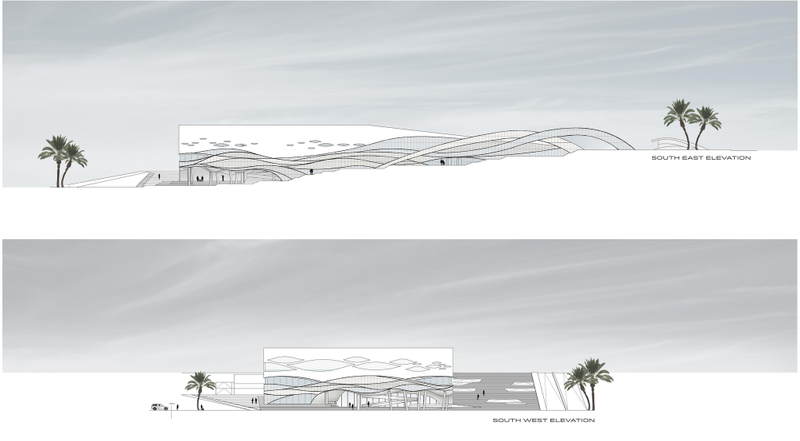 Sculptural façade allows for the Aquarium to vanish into the topography. 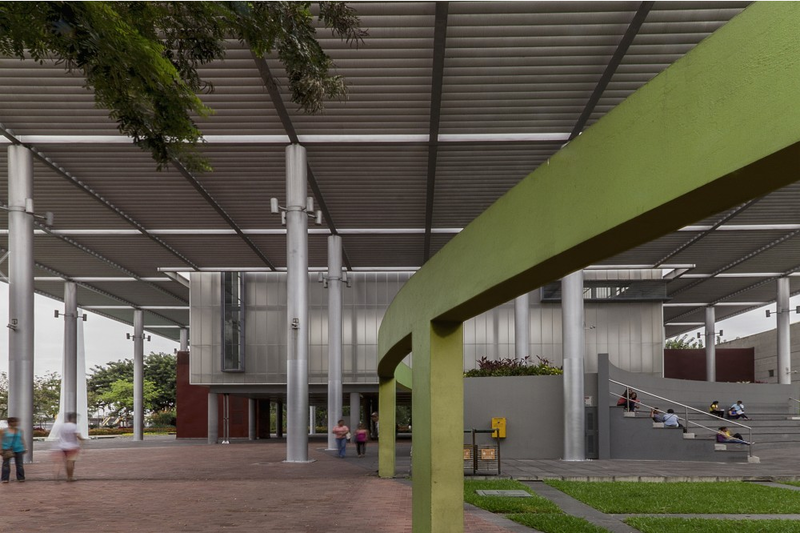 Recessed ground level allows for inhabitants to enjoy the outdoors, while providing shade and breeze. 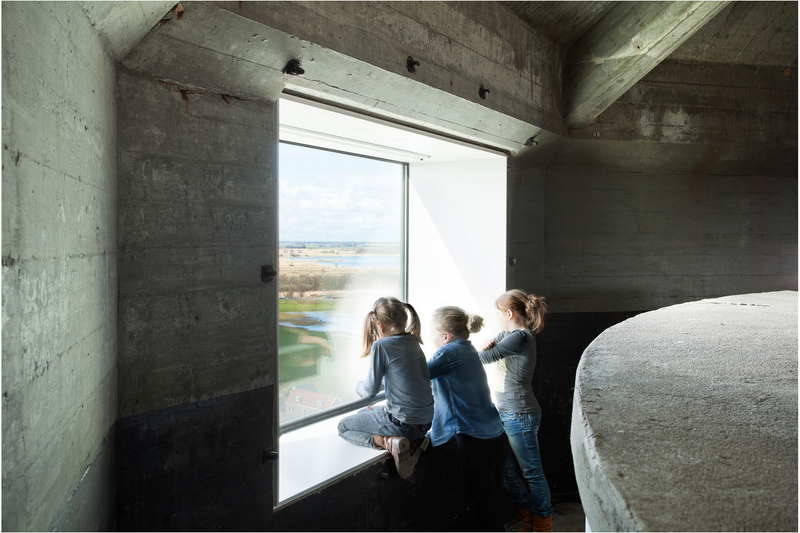 AE Interests: Materials such as exposed concrete and structural metal create a contrast of preexisting landscape, while translucent poly-carbonate allows the inhabitants to experience the landscape. Reflection pool as well as an outdoor theater allow for the space to seamlessly integrate into the landscape whilst preserving a historical obelisk. 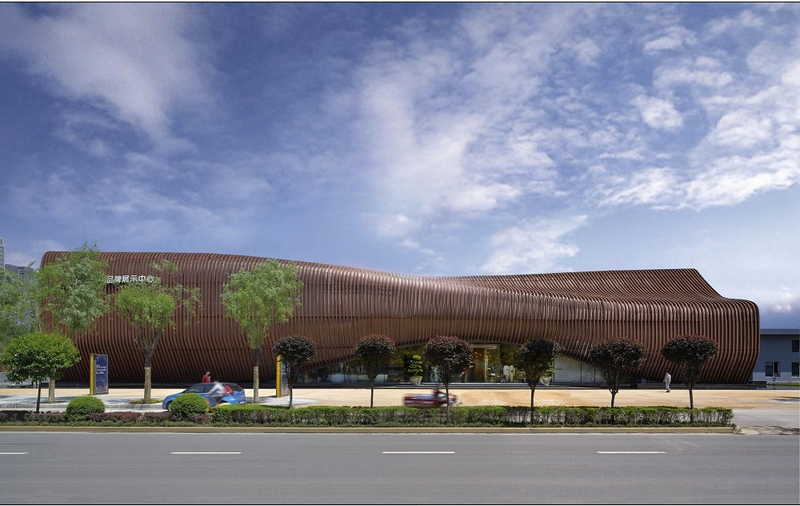 Dramatic solar shading covers the outdoor programs (café, reflection pool, amphitheater, playgrounds etc.) 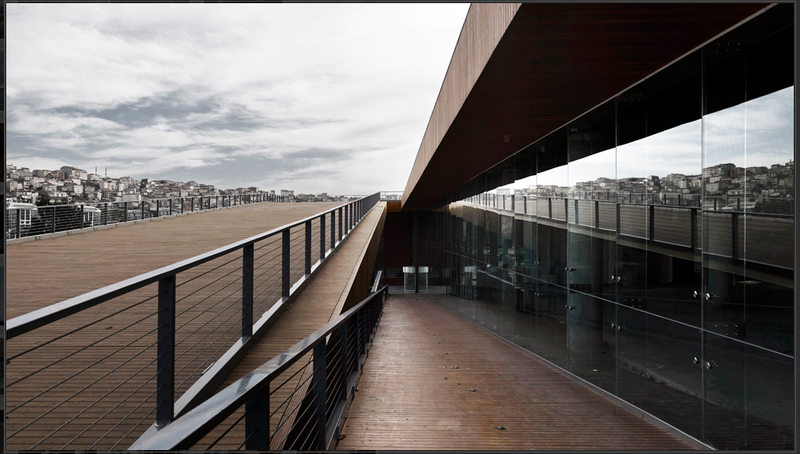 Creates formerly unusable space on the water. 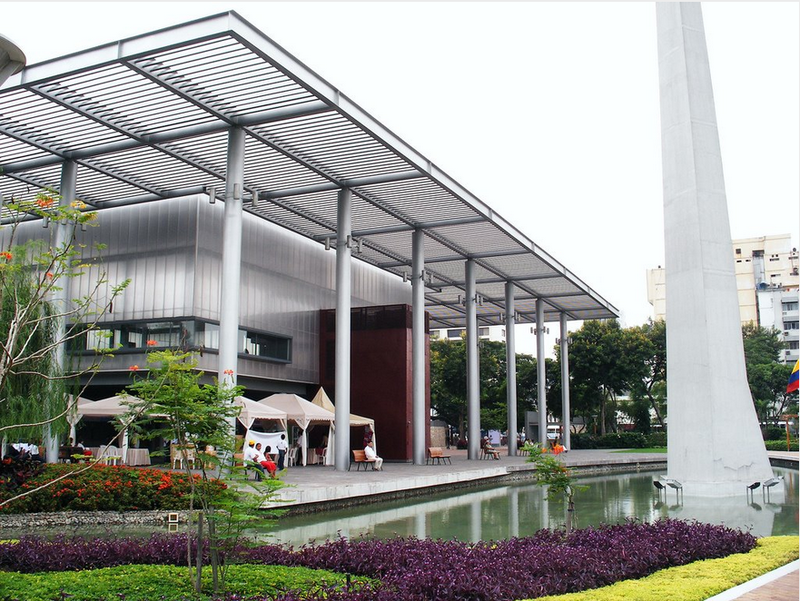 AE Interests: Mixed use of diverse programs (Marriage Hall, Theater, and Conference Space). 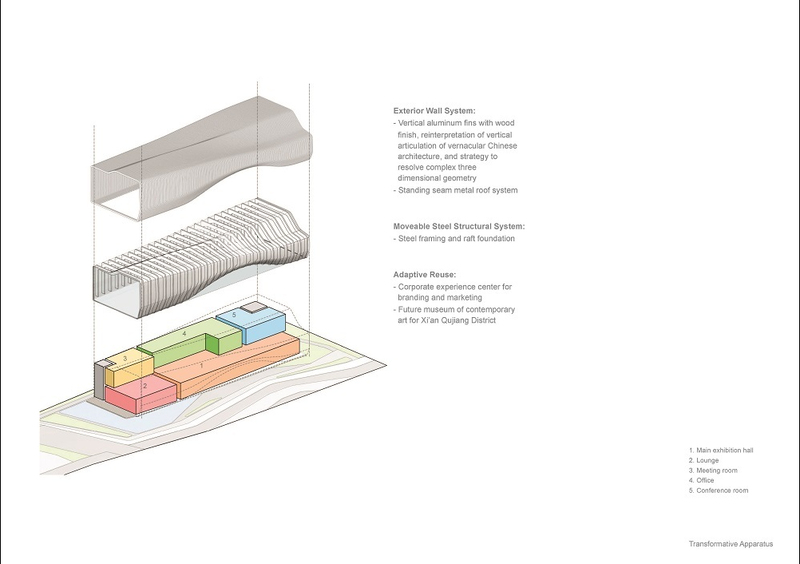 Ramp access to the coastline and surrounding neighborhoods creates a “structural landscape”. 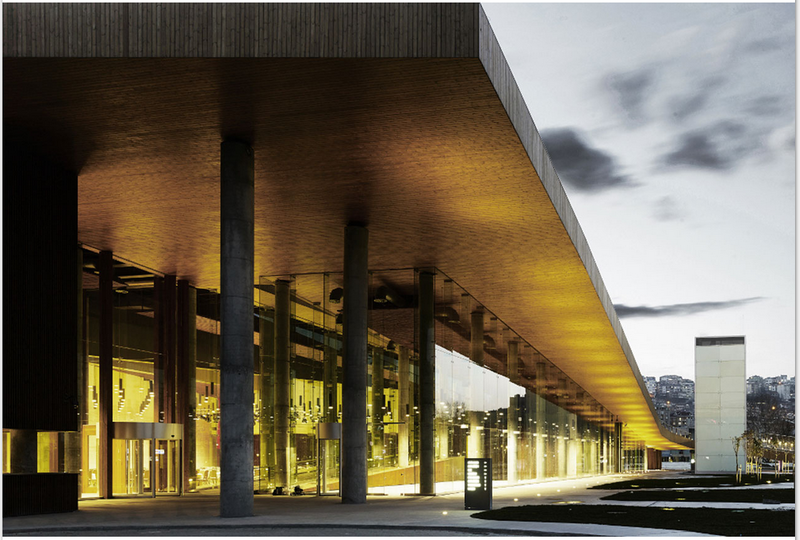 Transparency allows for inhabitants to be connected to the mixture of activities that take place in the building (one marriage every 15 minutes on average). 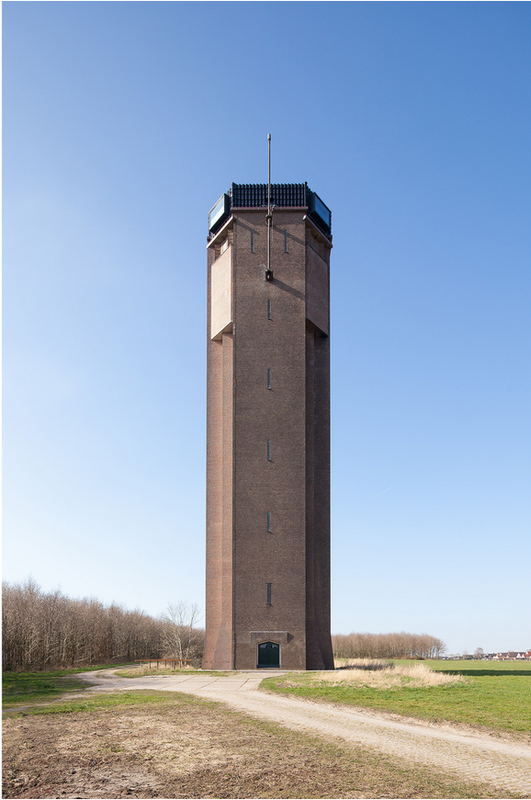 AE Interests: National monument and now defunct water-tower transformed into a watch tower. Architectural statement made on the interior, exterior was not renovated. 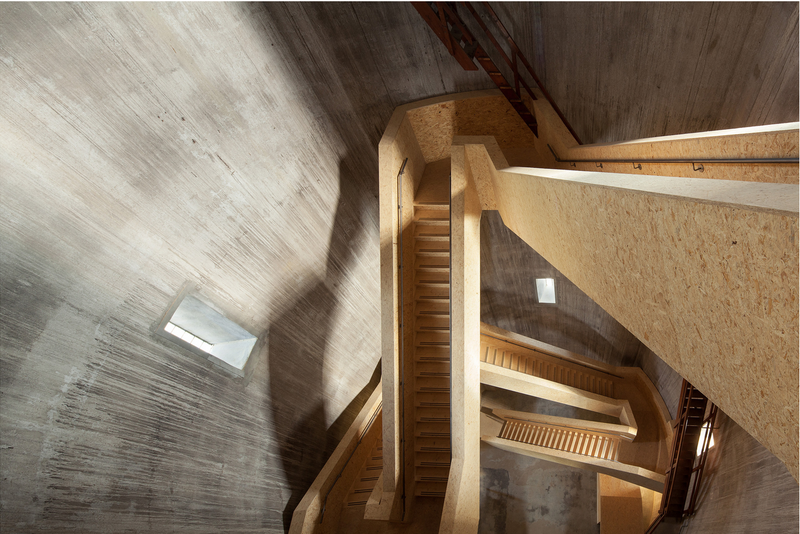 Maze of MC Escher style staircases made of contrasting wood (Oriented Strand Board) takes you 45 meters high. Look out view over a nature preserve.